Social media offers a palate-cleanser after all of those horrible stories about Harvey Weinstein, Kevin Spacey and Louis C.K. 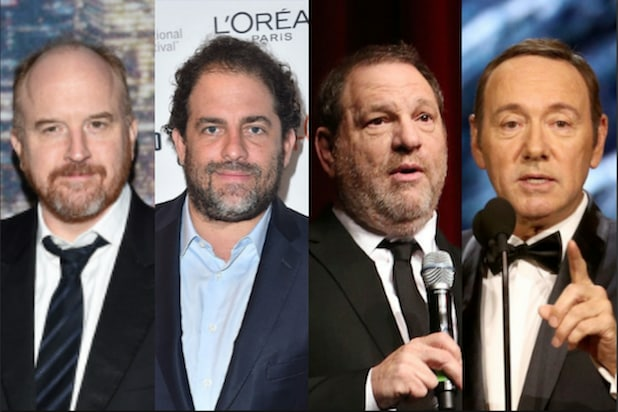 With the outpouring of horrific accusations leveled against Harvey Weinstein, Kevin Spacey and numerous other show-biz heavyweights in recent weeks, the world could perhaps use some reminding that not every celebrity is (allegedly) a serial sexual harasser. Presumably with that in mind, a Twitter user going by the handle Bakoon threw open his account to the public Friday, asking for testimonials about the positive things celebrities have done. “If anyone has any nice allegations against a celebrity that would be great too. does a famous actor give good christmas presents. does lady comedian alwyays [sic] smoke people out,” the tweet read. Since then, the tweet has been flooded with responses from people offering their testimonials about positive interactions with celebrities, interactions that did not involve sullied potted plants or requests for a masturbation viewing. “Lou Diamond Phillips stuck up for me against a really rude customer at a coffee cart I used to work at,” offered one responder, who also claimed to have down-to-earth interactions with ZZ Top guitarist Billy Gibbons, musician Kenny G and actor Cuba Gooding Jr., among other high profile names. “David Tennant not only graciously accepted an academic paper from a random fan in the Richard II stage door line but actually read it and sent me an appreciative note about it,” read another testimonial. Wilson also laid claim to positive interactions with singer Gwen Stefani, “Mad Men” star Jon Hamm and actor Dylan McDermott. “Danny DeVito tipped $120 to have two cases of wine one delivered one block to his apartment,” chimed in another Twitter user. Also Read: Is Rehab Center Linked to Kevin Spacey and Harvey Weinstein the Real Deal? “In a Bob Dylan concert, I was sitting in the last row and was frustrated. I went to the balcony for a smoke and ran into Louis Tomlinson from One Direction. We had a little chat and then he asked me where I was sitting. I told him and he took me to the first row. Best day ever,” read another testimonial. 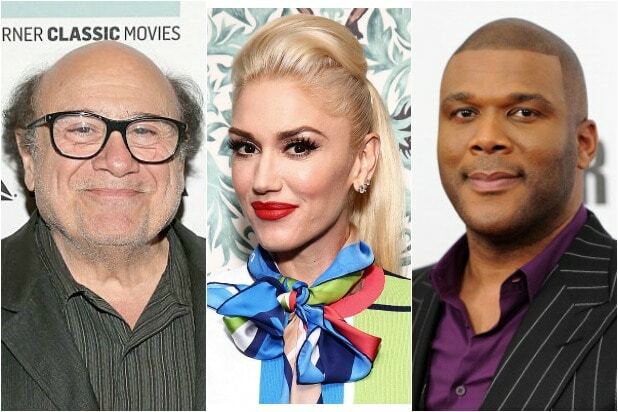 “Tyler Perry is a great tipper and generally very nice to service workers. Jane Fonda is an absolute delight in every way, one of the nicest people I’ve ever met in my life,” read another response.